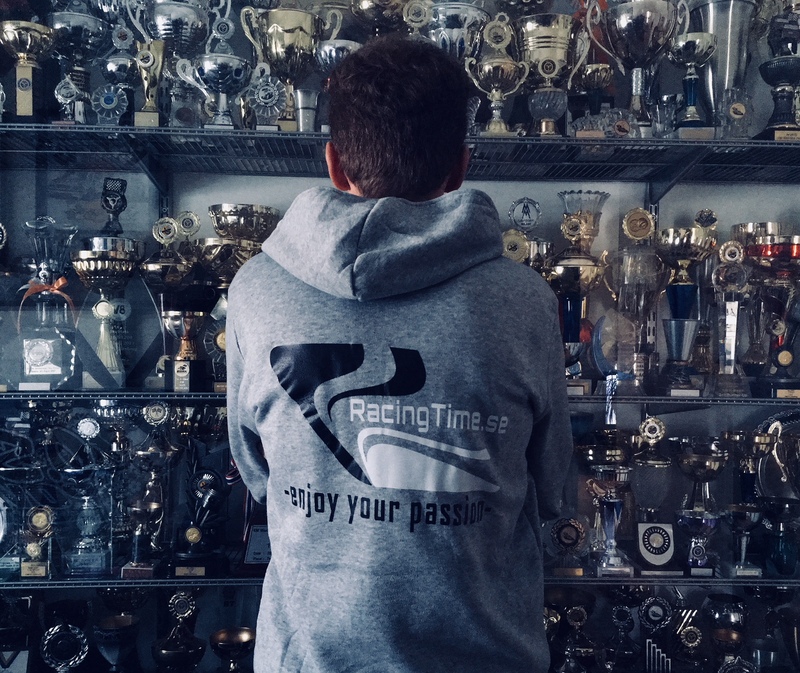 The brand name is “RacingTime.se” it was founded in February 2018 in Vaxjo Sweden, to be launched in 2018. With “racing time” we think about bikes, cars, plains, boats, scooters or anything that can be raced! 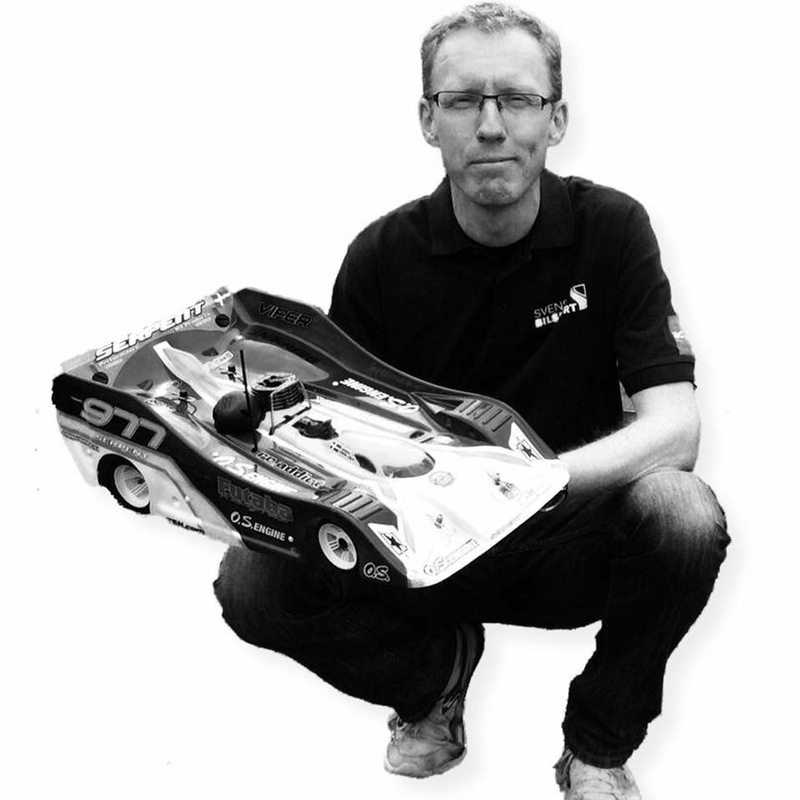 The focus is products we like ourselves with premium quality and excellent design, to get a unique feeling of racing. With passion for design & style, our first product will be a premium watch, racing inspired. We design our products ourselves to get the exact feeling we want to achieve, we aim high! 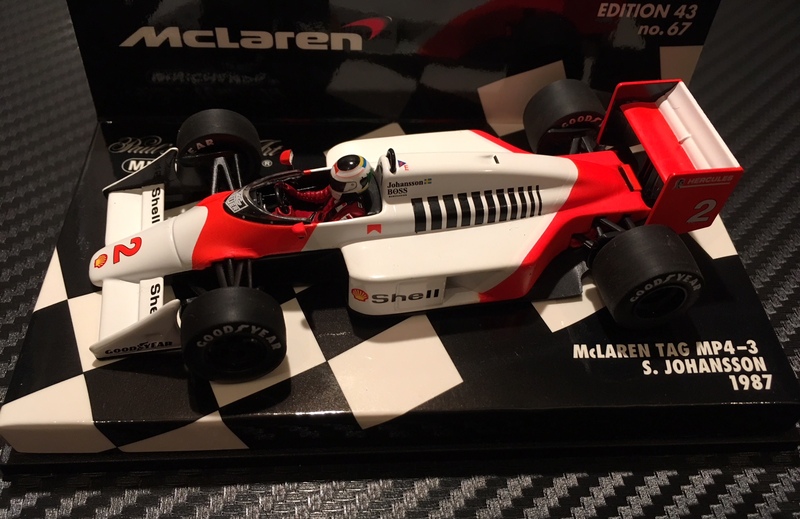 We have over 20 years experience of international model car racing world-wide including joining 12 World Championships races of R/C racing cars and have a understanding of the dreams and demands of drivers, mechanics, teams and fans and supporters. A university degree in International business and administration with marketing and branding focus is also part of our experience. We also possess over 10 years of international purchase experience working with international suppliers in Asia and Europe. As we only design and sell (no inhouse production) it is important to have a strong relation with your suppliers to be successful, we will do our best to achieve that. 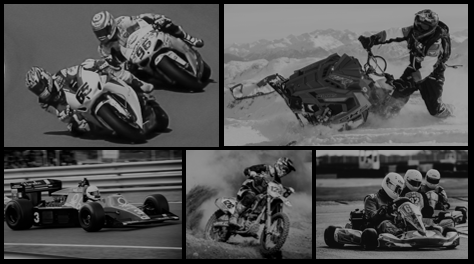 This together with a general interest of motorsport, racing and design and here we are! !